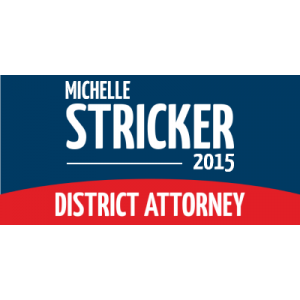 Looking for custom banners or political banners for your District Attorney campaign? SpeedySignsUSA has your back. Political signs are crucial to your campaign for District Attorney. That's why we make sure our banners will withstand harsh weather conditions and time. When you buy banners from SpeedySignsUSA you're buying quality signs made right here in the USA.